The Dutchie's overstuffed bolster, zippered covers and removable inner cushion, make this a stylish and practical addition to the home. 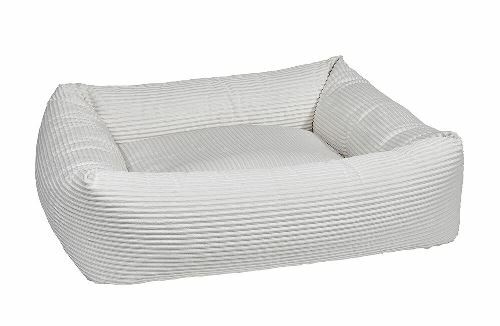 Clean lines and contemporary bolster shape. Available in 5 sizes SML thru XXL.